Miradores at The Point is the most exclusive building in Panama. 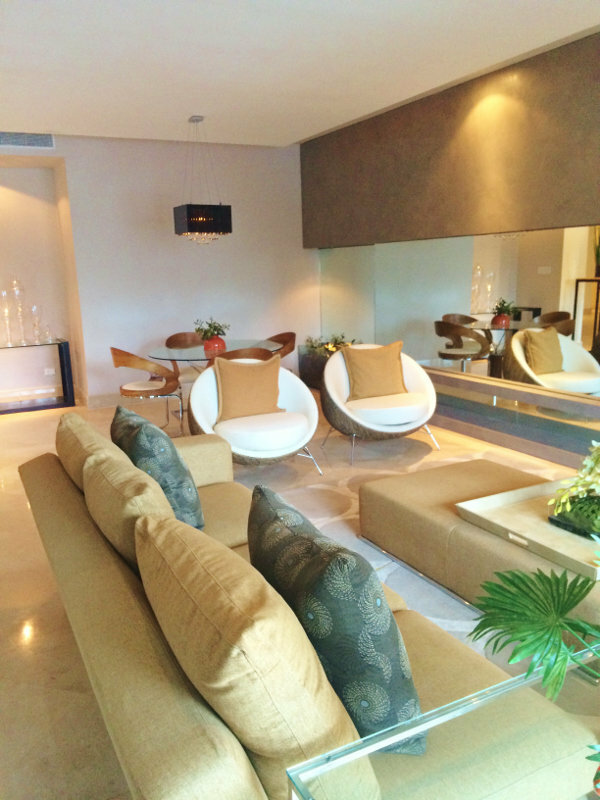 Space and comfort of a house with the advantages offered by the most luxury condominium in the area. Beautiful views of the city and the Pacific Ocean from the 6th and 7th floor of this spacious and modern apartment. 536m2 area with air conditioning + 500m2 private terrace make this unique unit in its class. Miradores at The Point has the best amenities of the market in a sober and elegant atmosphere, down to the architectural and functional detail. More than a condominium The Point represents a sophisticated style, life insurance and strategically located.